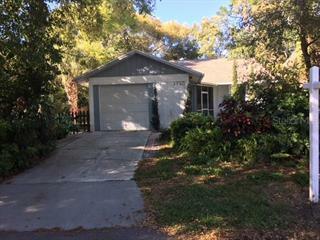 Ask a question about 112 Osprey Point Dr, or schedule a tour. 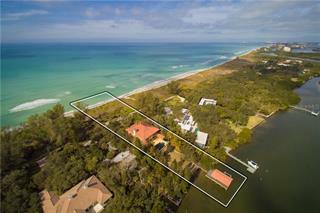 This single family home located at 112 Osprey Point Dr, Osprey, FL 34229 is currently listed for sale by Berkshire Hathaway Homeservices Florida Realty, with an asking price of $4,450,000. 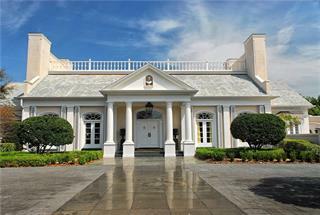 The property was built in 1989 and has 6 bedrooms and 6 ½ baths with 8,973 sq. ft. Osprey Point Drive is located in the The Oaks Club neighborhood of the Osprey area. 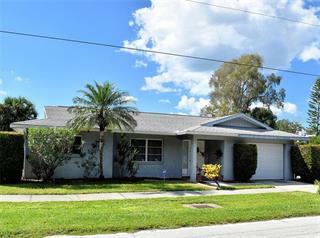 Search all Osprey real estate on MichaelSaunders.com today. 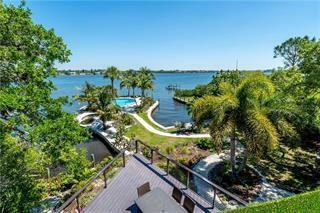 Most desirable location in The Oaks Bayside Country Club; truly a boater's Dream! Featuring your own Private Dock with 3 Power Lifts..12,000/16,000. 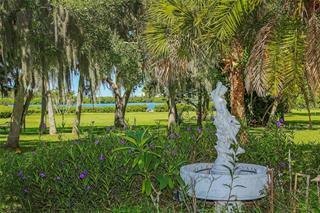 Driving thru this Private Gated Community you are surrounded by a Canopy of Mature Oak... more. trees. The Grand circular driveway leads into a Double Grand Stairway to the Double doors. The Ambiance of the custom 22+ft. ceilings with 3 Custom Stone Fireplaces with new Hardwood and Stone floors through out. Its Magical View of the Bay with the Amazing sunsets are perfect for Entertaining to Comfort Living. 1 Million in custom renovations (see Attachments). Extra large Master Suite with incredible Bay views. 5+ Garage for the custom car collector. Large non conforming In-Law Suite. The Oaks is a Five Star Platinum Club.